No longer due out by March. 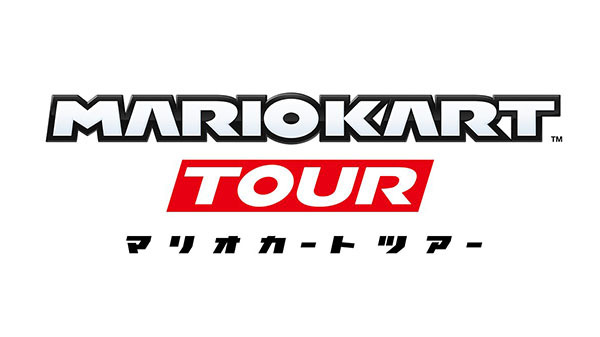 Nintendo has dealayed Mario Kart Tour, its Mario Kart game for smartphones, from its previously planned release by March to sometime this summer. Find the full statement from Nintendo below.